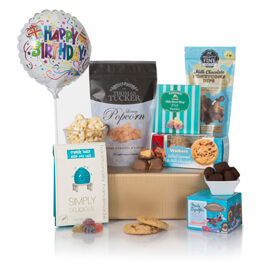 This brand new birthday hamper for her, is the ideal gift for a lady that enjoys a gift that is unique and something different, order yours today! 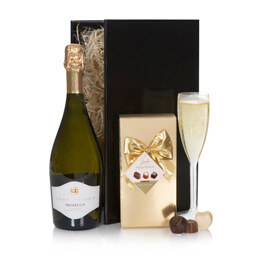 What better way to celebrate her birthday, than with chocolate and Prosecco? 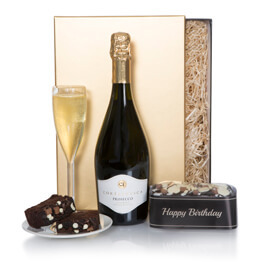 This Birthday Gift Box For Her makes the perfect gift hamper and includes a small bottle of Prosecco, Mini Pink Birthday Cake and a Chocolate Happy Birthday Plaque, all hand packed into a Happy Birthday Presentation Box. 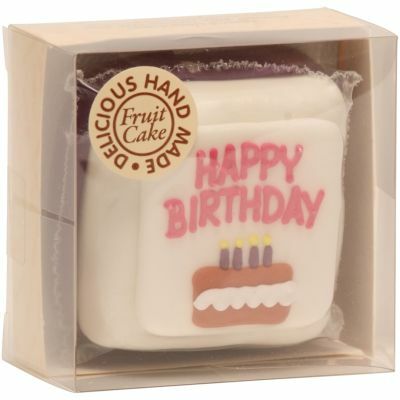 Got it for my daughter's birthday and she loved it! Good selection at a good price. Fast delivery. 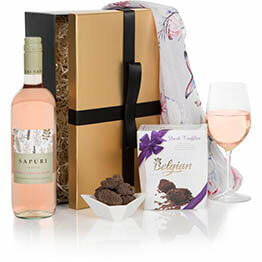 My family in the UK enjoy receiving their gift from me = and the Hamper box is always better than is seen on the website! 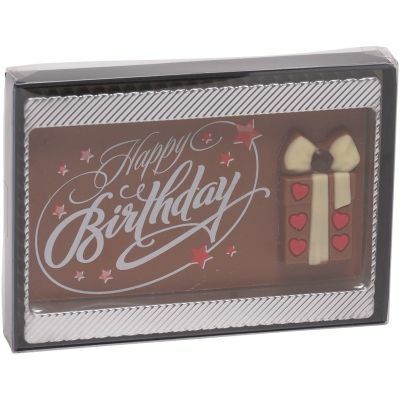 It is so easy to purchase a gift that suits and I know that the delivery will always be on time. The cost is a highlight especially as I am purchasing from Australia. 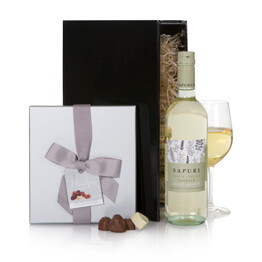 Thank you for making the purchase of family gifts extremely easy and pleasant. My daughter is studying abroad and we were looking for a nice gift to let her know we were thinking about her. She loved the little cake and small bottle of Proseco, it was a perfect little something to get her 21st birthday started right! Delivery was spot on too!